SKU: 363113336993. Category: Specific Condition. Tags: homeopathic, Liddell, shingles relief. Now your search for shingles relief is over! 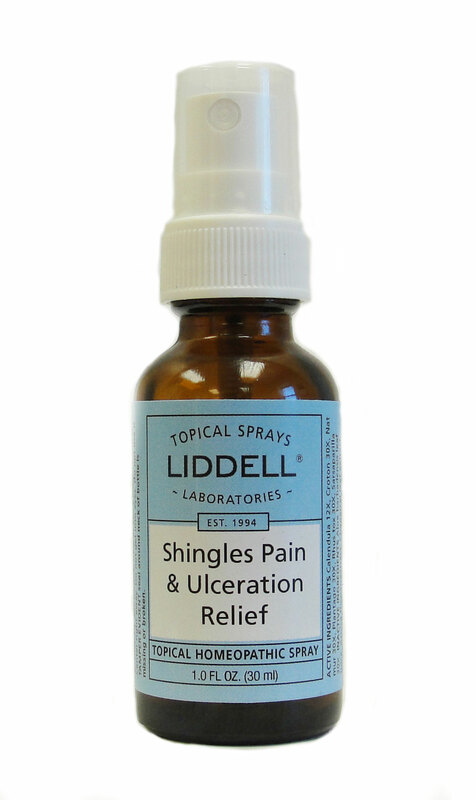 Shingles Pain Relief by Liddell Laboratories is a revolutionary combination of homeopathic components such as Plantago Major 30X, known for its healing properties, and Rhus Tox 30X, known to provide relief from discomfort. 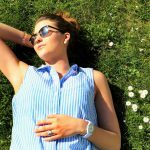 A natural milk derivative in the formula acts as an enabler for these specific homeopathics to quickly penetrate to the inflammation site, which may enhance rapid pain relief. We are here for you. Support and relief is finally just a spray away!